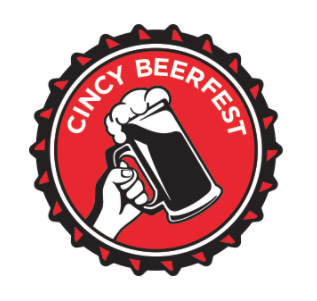 The first weekend in February brings us the 11th annual Winter Beerfest. On Friday, Feb. 2 and Saturday, Feb. 3, join thousands of craft beer fans to sample the best beers from craft breweries all over the U.S., eat delicious local specialties, enjoy live music and more. Do you love art? How about a variety of food from the top chefs in the Cincinnati area? 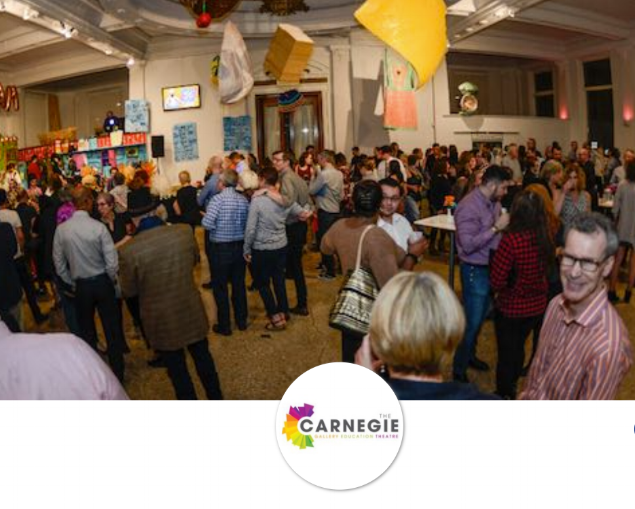 Join foodies and art lovers alike at The Carnegie in Covington for The Art of Food on Friday, February 9 from 6-10pm. Local chefs from more than twenty restaurants will offer inspired creations to eat while gazing at a variety of food-inspired art. Every year in Covington&apos;s Mainstrasse Village, the area’s most popular Mardi Gras event takes place. 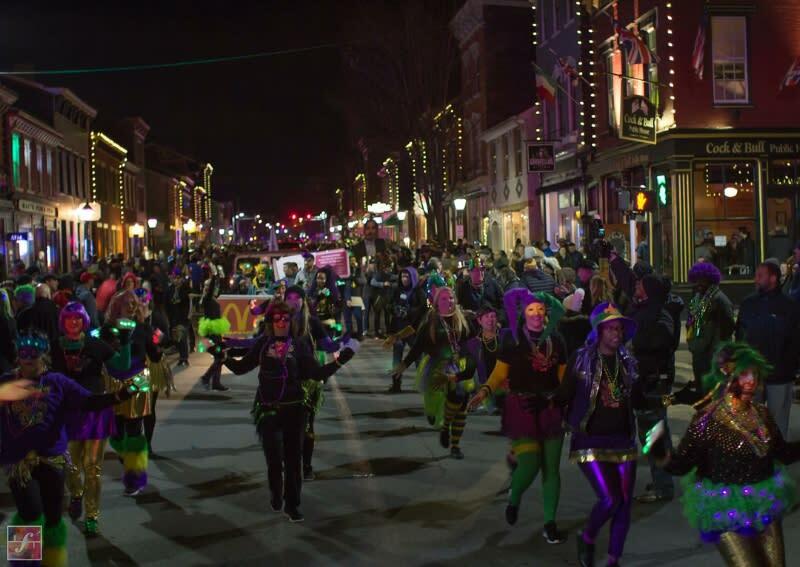 Always brimming with beads and good cheer, a parade and great food, this year’s Mardi Gras includes a Hurricane Contest and live music in local bars piped into the charming streets of Mainstrasse. It’s free and happens on Saturday, Feb. 10, with the Grand Parade kicking off les bon temps at 8 p.m. on Main Street. Don’t miss it! Love it or hate it, no list of February events would be complete without a mention of Valentine’s Day. The Cincinnati Zoo is holding a unique dinner opportunity for celebrating this romantic holiday. Learn about “The Wild Side of Love” with your date while you both enjoy champagne and an enchanting dinner in a truly “zoonique” environment! 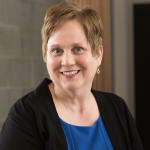 Dinners are held Saturday, Feb. 10, Sunday, Feb. 11 and on the big day itself, Wednesday, Feb. 14.